A great power, home to an unprecedented mosaic of peoples and faiths, the Empire controlled the Holy Places of Islam, Christianity and Judaism-yet would collapse in less than a century. From 1830, when Greece won its independence, until 1923, when Mustafa Kemal abolished the Sultanate and proclaimed the modern Republic of Turkey, THE END OF THE OTTOMAN EMPIRE explores the political, economic, and social processes that led to the fall of the Ottomans. On the ruins of the Empire, a whole new world was born, one of new nation-states, borders, and ethnic and religious fractures. 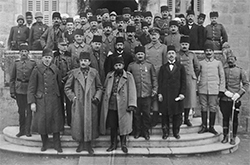 With rare footage, archival images, and interviews with the most renowned international historians, this two-part film analyzes these new lines of division and reminds us that the Ottoman past still matters today, across the Balkans and the entire Middle East. 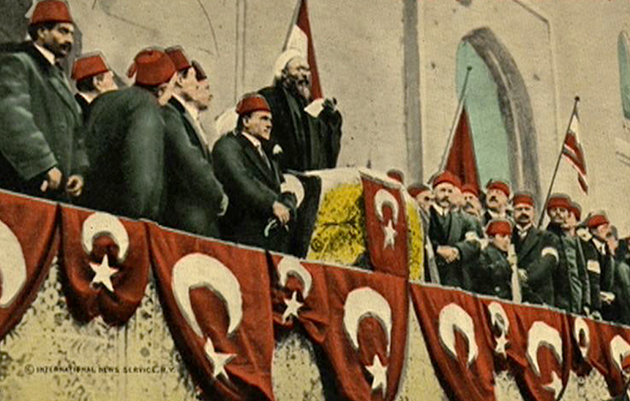 The story of the founder of the Republic of Turkey, called Atatürk ("the father of the Turks").